What’s the ketchup with the lowest amount of refined sugar in it? That’s the question I set out to answer for myself. But most brands of ketchup add a boatload of carbs in the form of refined sugar to their recipes (BTW did you know that not all ketchups are made from tomatoes?) 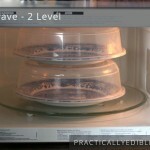 which translates into extra pounds on you that you can’t figure out where they came from. The reason this matters to me is that I am a true ketchup lover and I won’t tell you how much I can easily squeeze onto my plate without thinking about it! But your body counts calories even when you are not, and a large dose of sugar-laden ketchup can be as fattening as an ice cream cone, believe it or not. 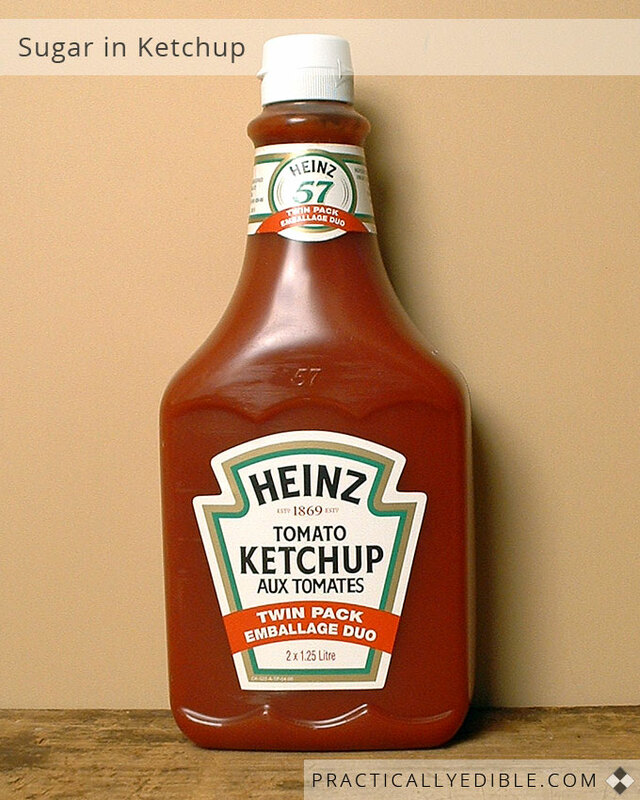 In the States, the best by far for a low-sugar ketchup seems to be “Heinz Reduced Sugar Tomato Ketchup”. 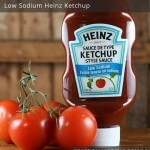 In the UK, the best for a low-sugar ketchup seems to be Heinz Low-Sodium / Low-Sugar Ketchup. It’s nowhere near as low as the American version mentioned above, but it’s still way better than the regular version of Heinz ketchup. 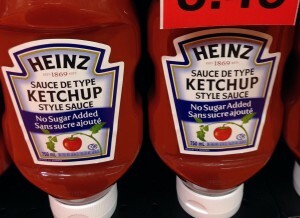 In Canada, the best by far for a low-sugar ketchup seems to be “Heinz No Sugar Added Tomato Ketchup”, released summer 2014. But, it has elevated sodium levels in exchange. 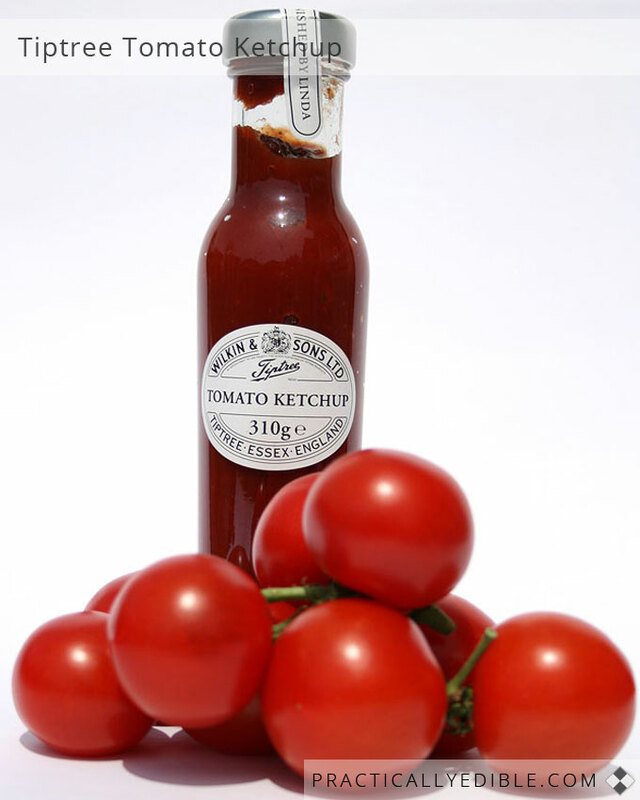 I don’t know a thing about low-sugar ketchup options in other countries such as Australia, Ireland, New Zealand, etc, but would be happy to hear! Now, for the breakdown and details. 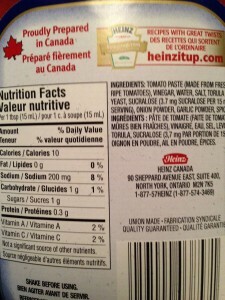 Of the three versions of regular Heinz ketchup, the Weight Watcher points reveal that the Canadian version of Heinz ketchup is the most fattening. I have heard that the Canadian version is made a bit sweeter because it was the Canadian habit to put both vinegar and ketchup on their fries and the extra sweetness counter-acted the tang of the vinegar. 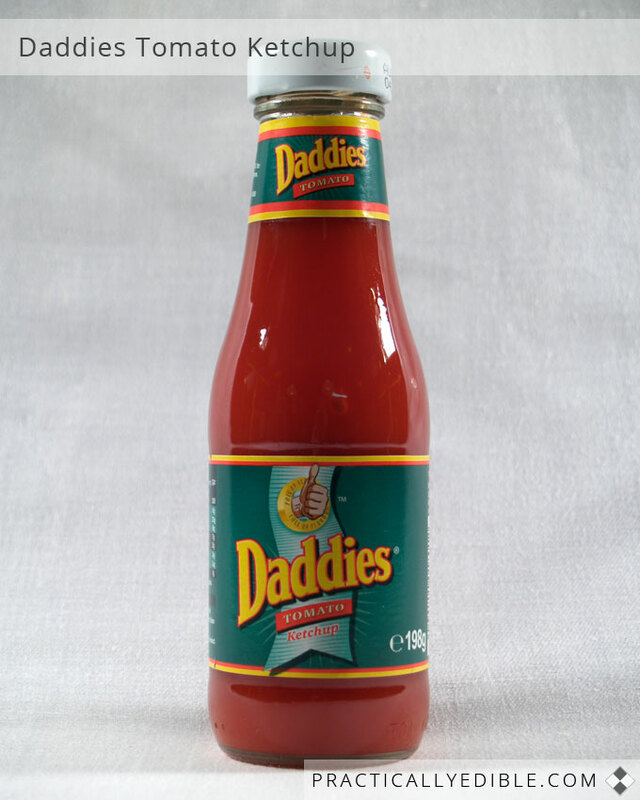 Daddies has been a popular ketchup brand in parts of England such as the Midlands, Wales and the West Country since the 1930s; it was acquired by Heinz in 2005 but is still sold under the Daddies name and formulation. It does better at being less fattening than the Tiptree brand, because it has less sugar in it, but the sodium levels are quite high. 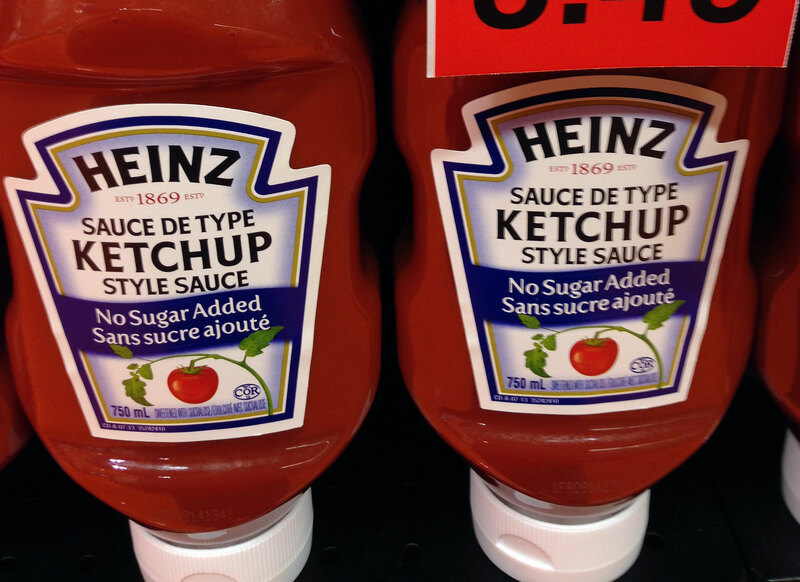 A reduced-sugar version of Heinz ketchup is available in the US. 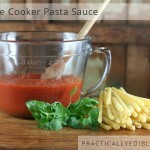 Weight Watchers Points Plus: 0 per 1/4 cup (60 ml); 1 per 1/2 cup (125 ml.) 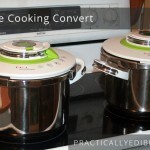 In fact, for 1 ww point, you can have up to 13 tablespoons — that’s 3/4 cup plus 1 tablespoon. 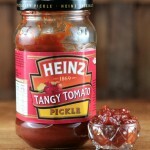 In the UK, Heinz created a combined low-salt, low-sugar version. It’s less fattening than the regular version, but why did they double the sodium in it? 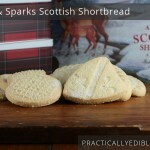 200 mg per tablespoon compared to 100 mg per tablespoon in the regular UK version? Sigh. This is far, far less fattening than the regular version of Heinz ketchup in Canada (which has 20 calories per tablespoon; 5 Weight Watcher points per 1/2 cup /125 ml), which would make it great in recipes that call for ketchups such as barbeque sauces, baked beans, etc, where the calorie savings would add up fast and make a huge difference. 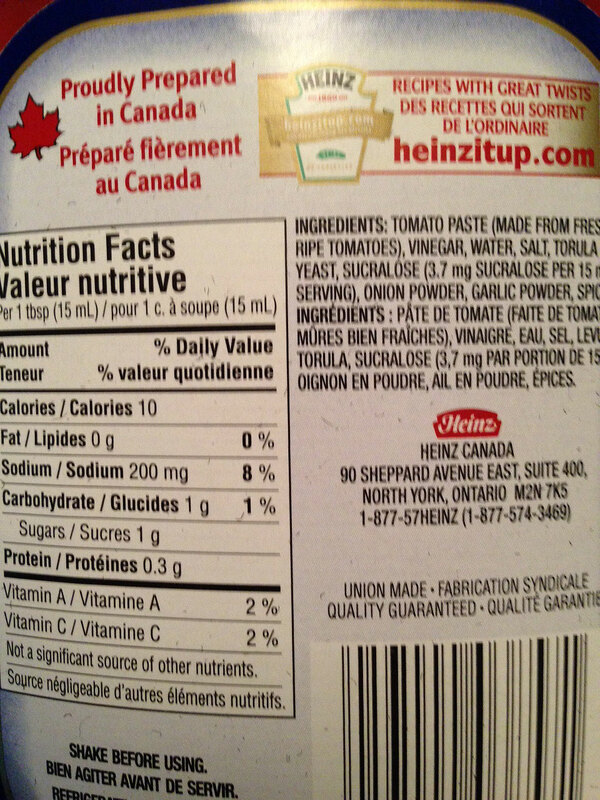 But at 200 mg sodium per tablespoon, about 1/7th of most people’s daily recommended sodium intake, Heinz Canada has cranked the sodium in it from the regular ketchup version (which has 140 mg sodium per tablespoon), and it’s more than triple the low-sodium version which has 60 mg of sodium per tablespoon (15 ml). 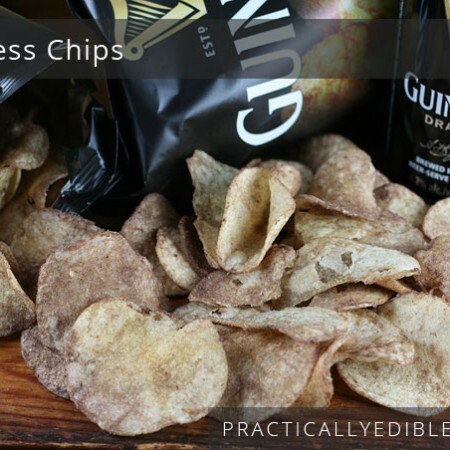 Healthwise, it’s probably a lot easier to burn off calories, than sodium…..
Why, oh why, do consumers have to choose between having either, no added sugar, or healthy low levels of salt — why can’t there be both? Surely the taste balance question can be addressed so that ketchup once again becomes something guilt-free to pour in unrestricted quantities on ketchup lovers’ plates? My conclusion is that ketchup manufacturers need to provide us ketchups that are both low-sugar and low-sodium to make a splodge of ketchup once again a healthy indulgence that we don’t have to worry about. In doing this, they are going to have to get over this current emphasis on quick, short-term profits that they have gotten into and focus on keeping their loyal customers alive a lot longer, because it just strikes me as good, long-term business not to kill off your customers. You might wish to read my separate piece on low-sodium ketchup. 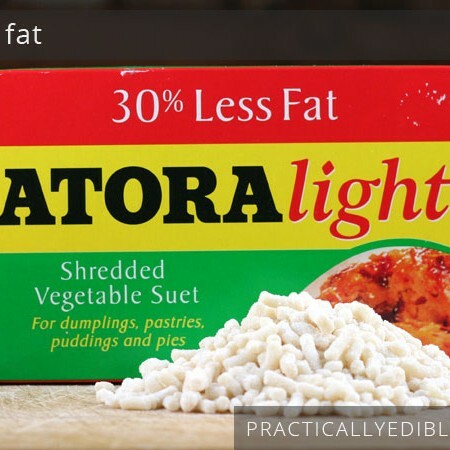 Heinz reduced sugar contains sucralose. So gross.